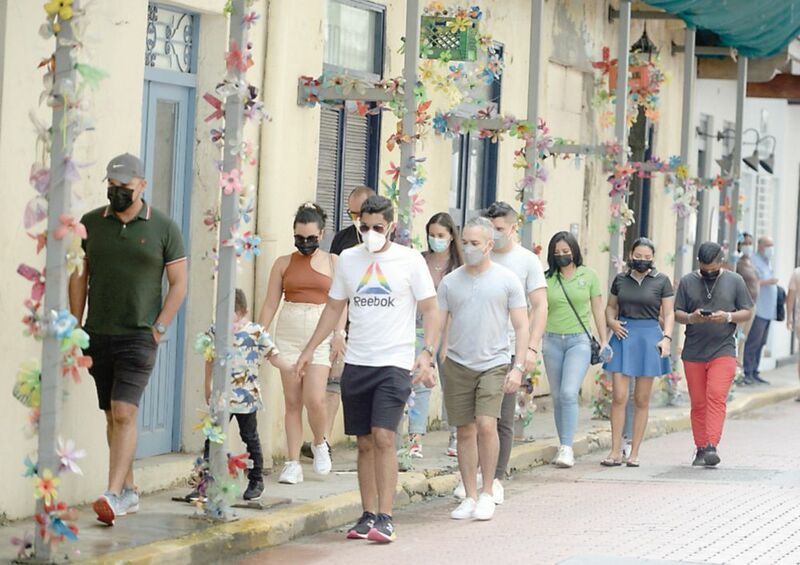 PANAMA received 141,000 fewer tourist in 1918 than the previous year part of a two percent regional decrease according to the report of the UN World Tourism Organization (WTO) presented on January 21. With hotel occupancy rates down to 40 percent Panama’s hotel and restaurant industry has laid off over 7,000 workers in the last 12 months and hoteliers have claimed that the government allocate too little funding to tourism promotion. On the other hand it has spent multi-millions on World Youth Day (WYD) which will give a statistical upward blip to the figures, and the Varela administration is predicting long term benefits from the event, but tourism operators are not holding their breath. The UNWTO statement notes that "... The Americas (+3%) received 217 million international arrivals in 2018, with mixed results in all destinations. Growth was led by North America (+4%) followed by South America (+3%), while Central America and the Caribbean (both -2%) had very mixed results." COPA is too expensive so people don’t come to Panama. Shouldn't the tourism year for comparison be 2018?